Some of us never realize that jewelry needs to be cleaned just like anything else. Just like we wash our cars when they get dirty, we wipe off smudges off our purses, it's important to also clean and polish our jewelry! The first thing you need to do, is verify that your jewelry is safe to be cleaned. The most common method for jewelry cleaning used by jewelers is with an ultrasonic cleaner. This method can shake out loose stones from jewelry if they aren't set properly. 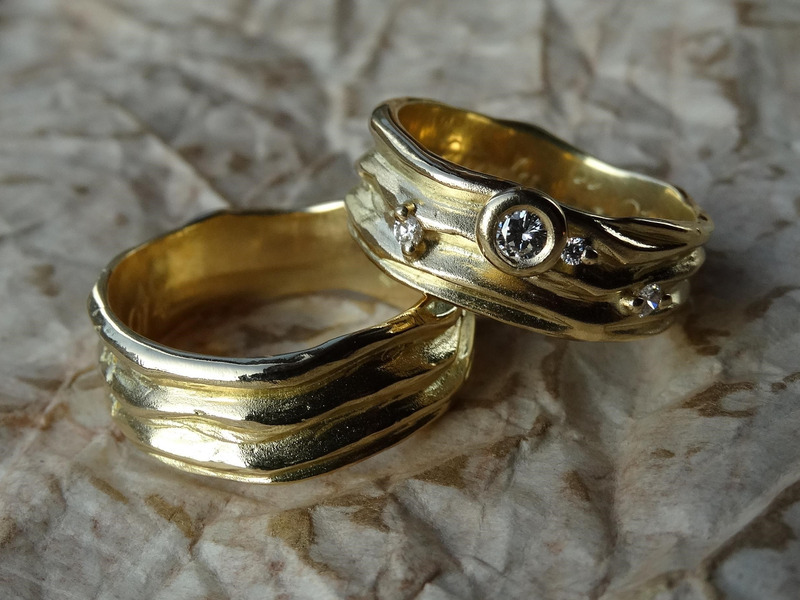 The best way to verify your jewelry is secure and for best cleaning, take it to a jeweler! 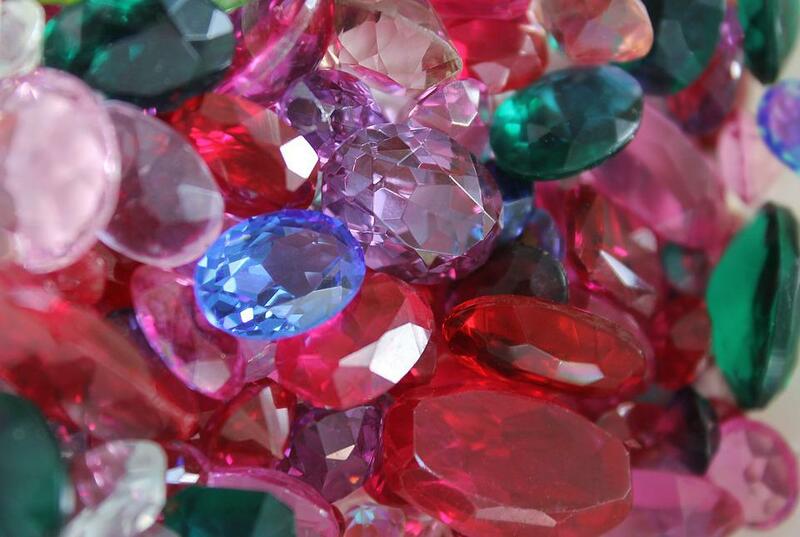 Diamonds and most precious gems are pretty safe to clean in what is called an ultrasonic cleaner. An ultrasonic cleaner is a small container with high temperature water that vibrates at a high frequency to dislodge any impurities on gems and precious metals. An ultrasonic cleaner is ONLY recommended if you have thoroughly verified that your jewelry settings are secure, and your jewelry can withstand high temperatures and vibrations. Unaltered and untreated diamonds are best to clean in an ultrasonic cleaner with a small amount of jewelry cleaner solution to brighten jewelry settings. Pearls are never recommended to be put in or near high temperatures of any kind. 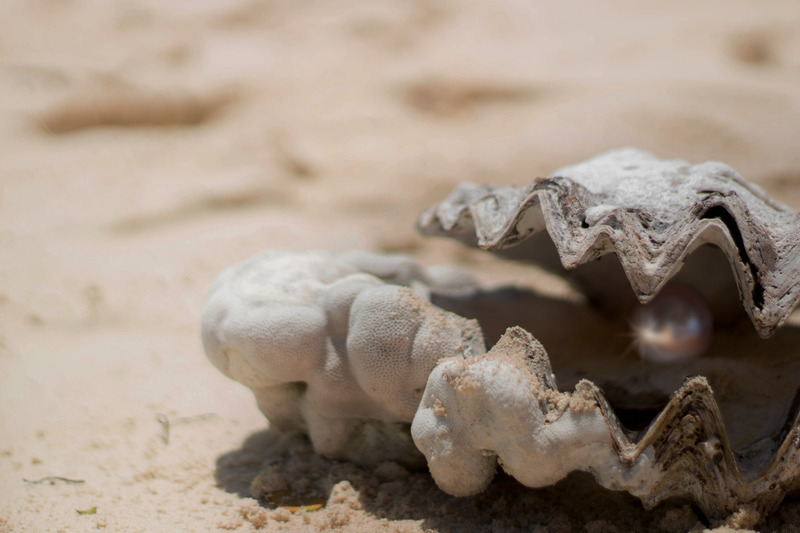 The best recommendation to clean pearls is water and baking soda paste, and gently wipe the pearls off with a clean cloth. Gold is fairly easy to keep clean. Gold polishing cloths can be found easily in jewelry stores and online. Simply wipe off your gold with these cloths and your gold will be instantly brighter. All in all, it's very easy to keep your jewelry clean once you know how. All of our pieces are cleaned again right before we put them in their box to ship to you!